Two members of the University of Louisville men’s basketball coaching staff have been placed on paid administrative leave. The move comes amid an FBI investigation into recruiting. 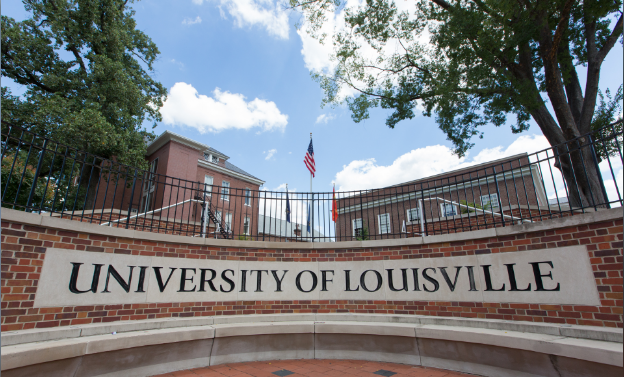 A federal complaint alleges that several unnamed U of L coaches took part in a scheme with the Adidas apparel company to pay the families of high school recruits. 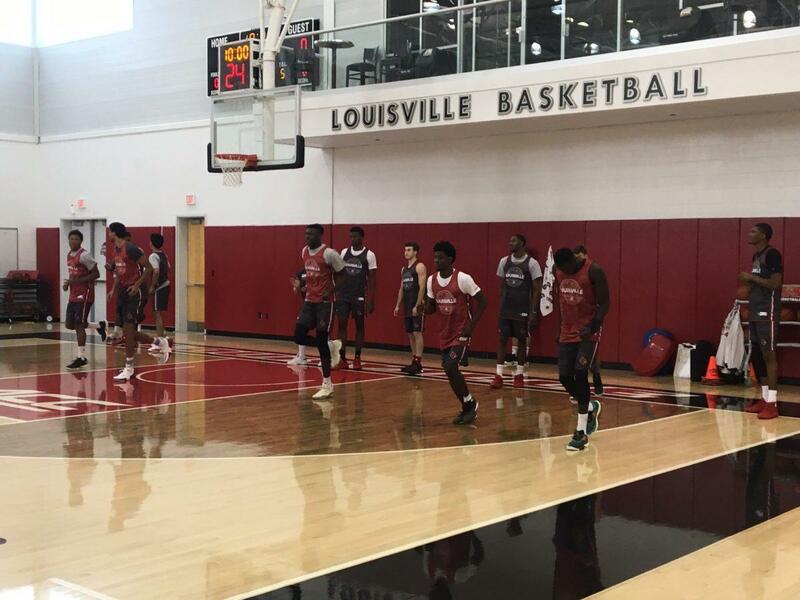 Louisville has a sponsorship agreement with Adidas. The scandal has already resulted in the suspensions of head coach Rick Pitino and athletic director Tom Jurich. The school has begun the process of firing Pitino. University of Louisville Interim President Gregory Postel cited “a pattern and practice of inappropriate behavior” in notifying basketball coach Rick Pitino his contract is being terminated. The 10-year sponsorship agreement isn’t set to start until next summer. But a pending FBI investigation, dwindling basketball recruit classes and possible NCAA sanctions could all impact its value — if the extension even survives long enough to go into effect. 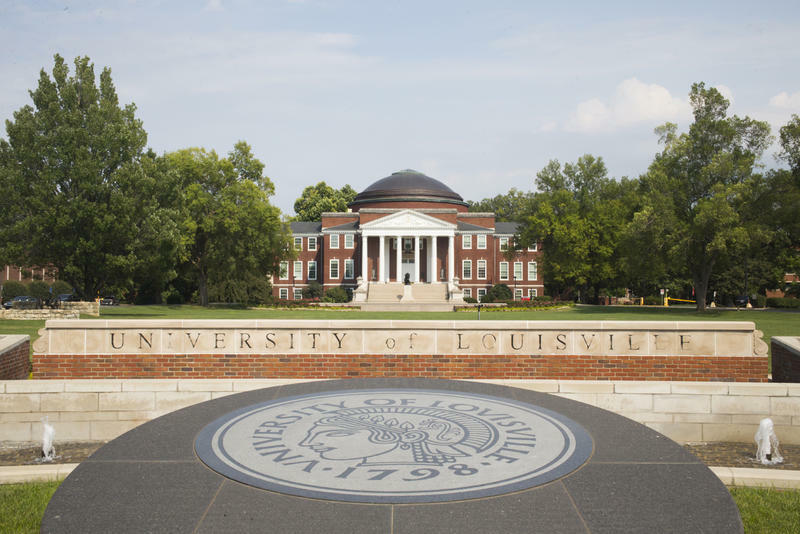 University of Louisville Interim President Greg Postel is scheduled to announce the school’s new interim athletic director at 3:45 p.m. Tuesday.